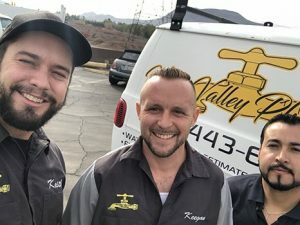 Vegas Valley Plumbing is a premier plumbing company that services the central Las Vegas area as well as several other surrounding communities, such as Henderson, Summerlin, Spring Valley and more! 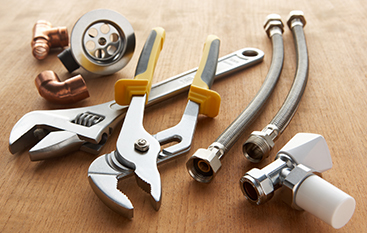 Our team of professional plumbers is knowledgeable, experienced and hardworking. With more than two decades of experience in the industry, we’re well-equipped and prepared to handle any of your plumbing needs. We offer Top Rated Local® plumbing services throughout the Las Vegas region, ranging from toilet repairs to water heater installations, and we’re proud to say our plumbing company is locally owned and operated. We are also open 24 hours a day, 7 days a week for your convenience. That means whenever you have a problem with your plumbing system, we’ll only be a phone call away! We understand having a plumbing issue — or even worse, a plumbing emergency — isn’t an ideal situation to be in as a homeowner or business owner. That’s why our team will always offer unrivaled customer service, and you can rely on us to tackle your plumbing issue with ease and efficiency. On top of that, Vegas Valley Plumbing has an A+ rating from the Better Business Bureau, and we have an Elite Service badge from Home Advisor. Our mission is to always be honest and transparent with our customers because we want to be a reliable, go-to resource for when you require residential or commercial plumbing services. 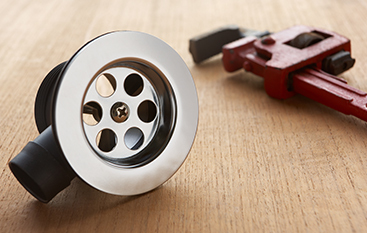 You can count on our plumbers to be positive, clean and professional — always prioritizing your needs. 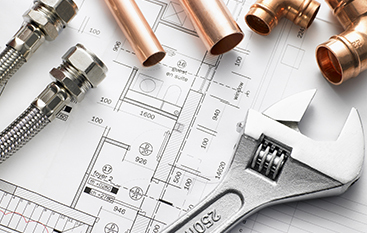 Ultimately, our goal is to offer you high-quality plumbing services at a fair price. Why wait until something goes wrong until you start looking for a local plumber you can trust with your home or office’s plumbing system? We want to be the local plumber you turn to for a variety of plumbing services, ranging from routine maintenance to emergency repairs and replacements. Take a proactive approach and reach out to our team today. Give us a call at (702) 551-3286 for more information or to get an estimate for your needs.